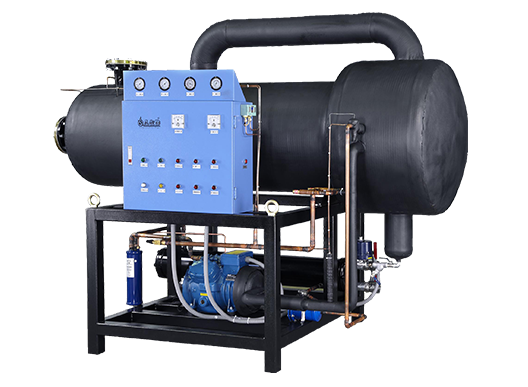 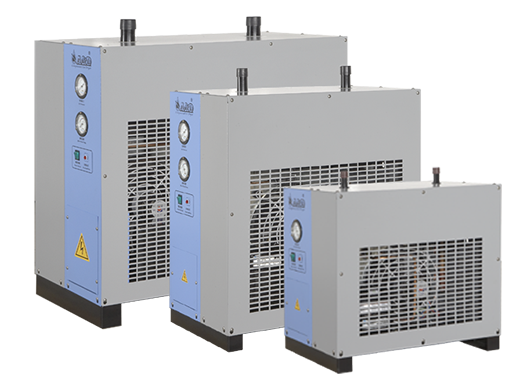 The most commonly seen air drying devices that run at low operating cost make use of the refrigerant loop of refrigerating system for cooling compressed air down to 2°C to condense and remove moisture to yield properly dried compressed air. 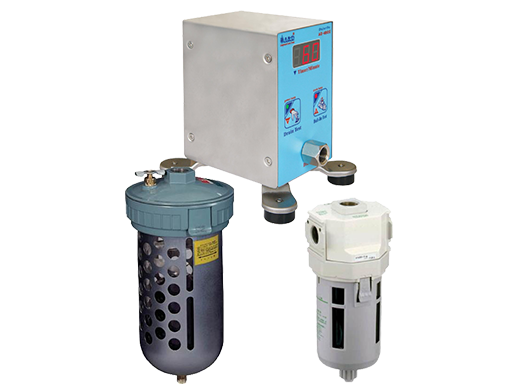 Filters of various precision are selected in accordance with the quality requirements for compressed air in order to remove impurities and oil mist in and/or odors of compressed air to yield purified compressed air. 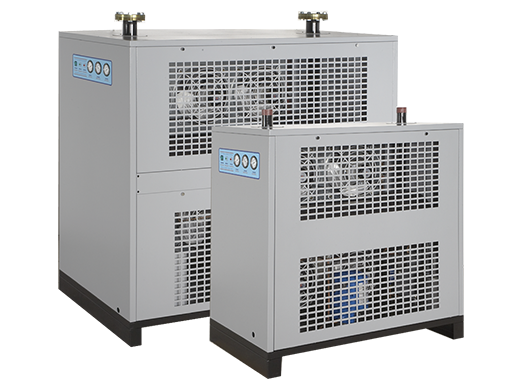 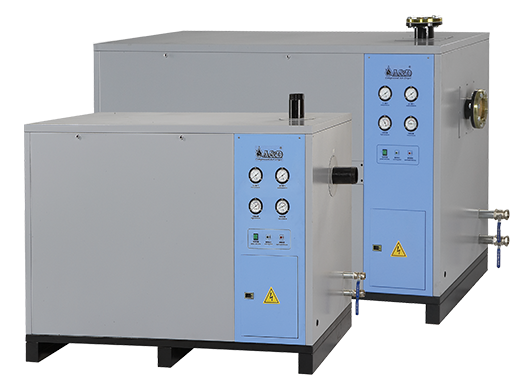 The moisture in compressed air when cooled down is condensed into water that accumulates at the bottom of equipment and/or pipelines. 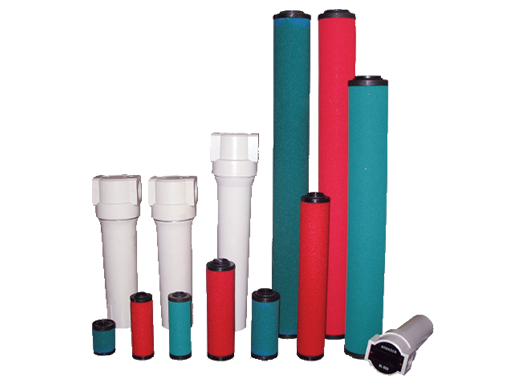 Drainers of various designs shall be installed depending on the drainage conditions in order to completely remove the condensate.